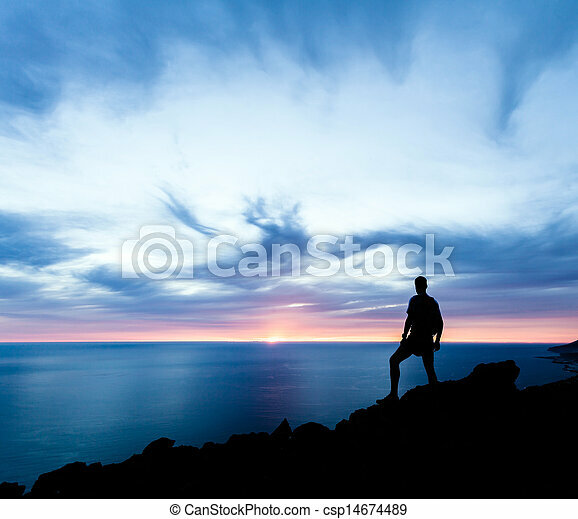 Man hiking silhouette in mountains, ocean and sunset. 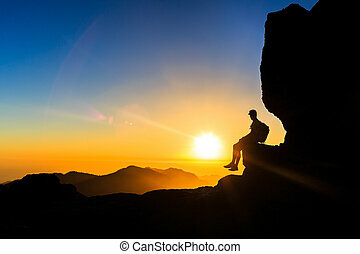 Man hiking silhouette in mountains, sunset and ocean. 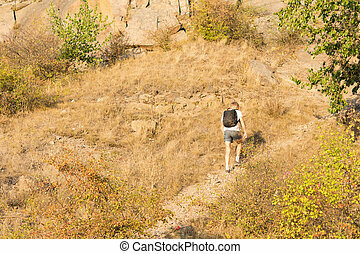 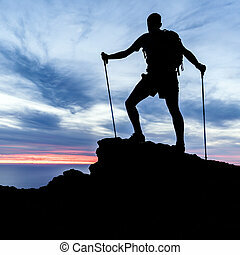 male hiker with backpack on top of mountain looking at beautiful night landscape. 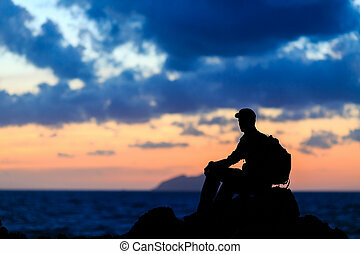 Man hiking silhouette in mountains, sunset and ocean. 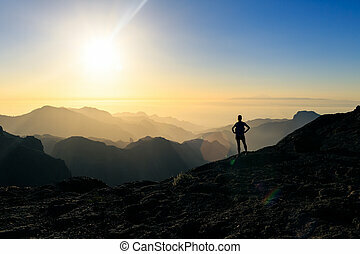 Male hiker with backpack on top of mountain looking at beautiful night landscape. 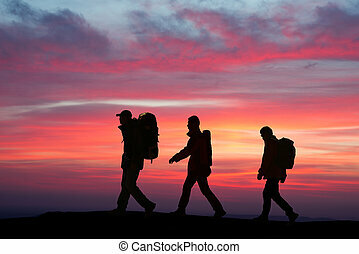 The three hikers walk trip, in the top of the sunrise. 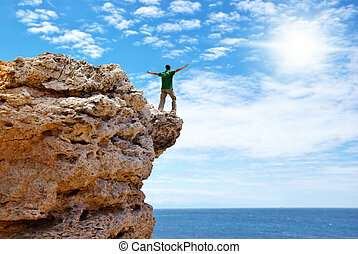 Man on the edge of cliff. 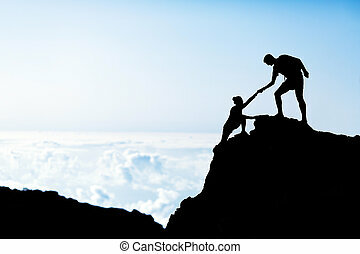 Emotional scene. 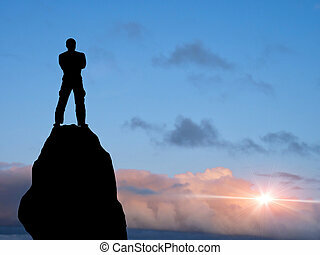 Sunset man is standing in awe of nature and the setting sun against a clodscaped sky. 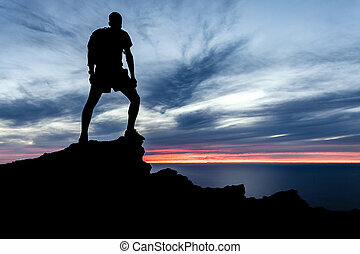 Man hiking silhouette in mountains, sunset and ocean. 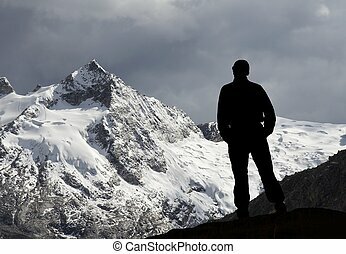 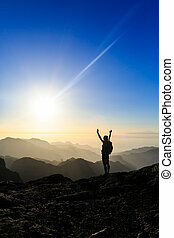 Male hiker with arms outstretched on top of mountain looking at beautiful night landscape. 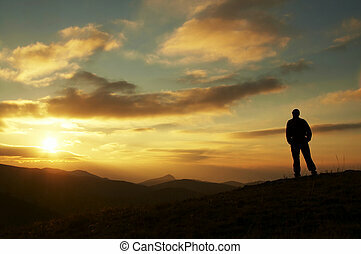 Man hiking silhouette in mountains, sunset and ocean inspirational landscape. 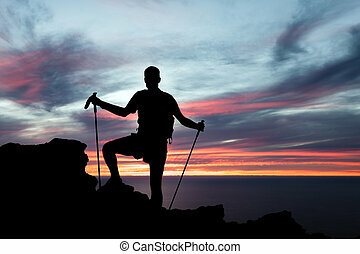 Male hiker with walking sticks on top of mountain looking at beautiful night sea landscape. 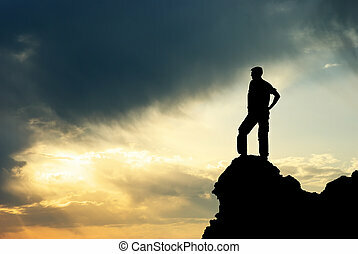 Man climbing hiking exploring silhouette in mountains, sunset and ocean. 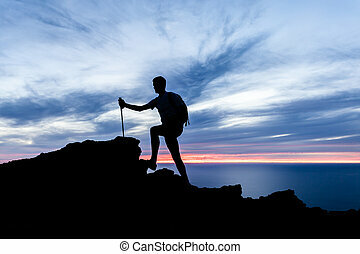 Male hiker with backpack on top of mountain looking at beautiful night landscape. 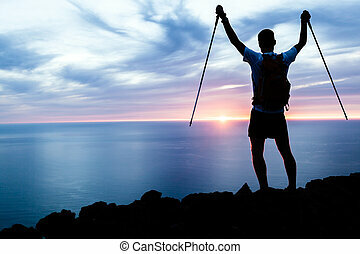 Man hiking success silhouette in mountains, sunset and ocean. 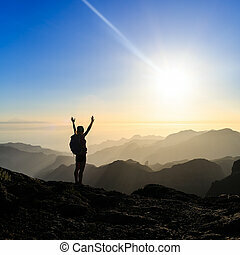 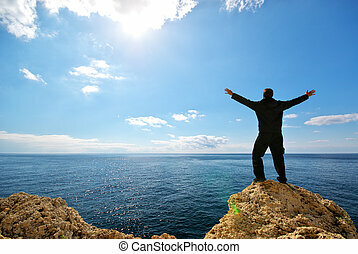 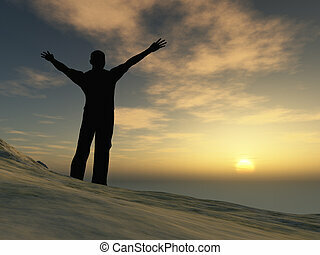 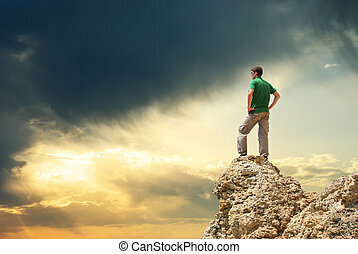 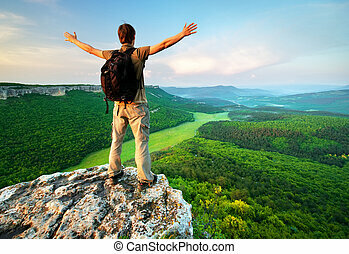 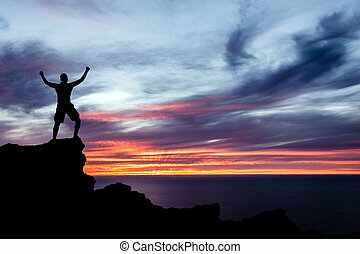 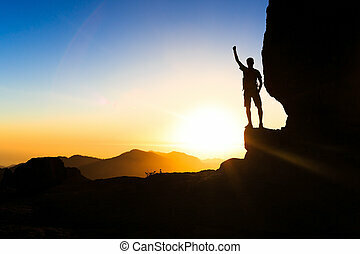 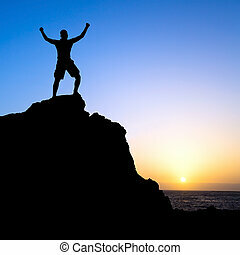 Male hiker with arms outstretched on top of mountain looking at beautiful night sunset landscape. 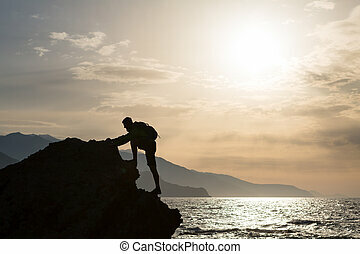 Climbing hiking silhouette in mountains and ocean, rock climber in inspirational sea landscape and islands on mountain peak. 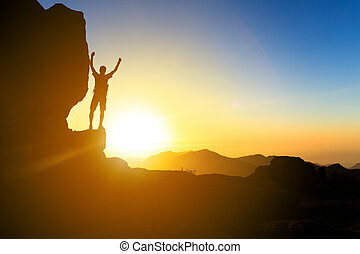 Accomplished fit man on sunrise adventure and lifestyle concept. 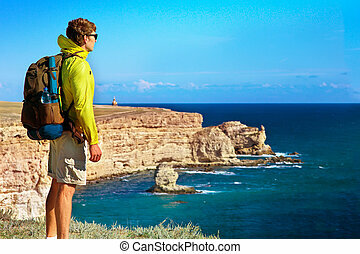 Hiking or running silhouette backpacker, man looking at inspirational ocean and island, relaxing or camping in mountains on mountain peak. 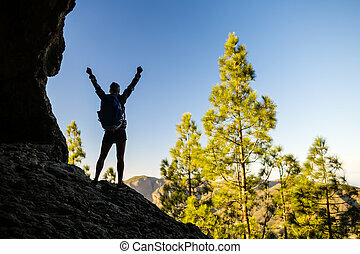 Motivation for fitness and healthy lifestyle outdoors in nature. 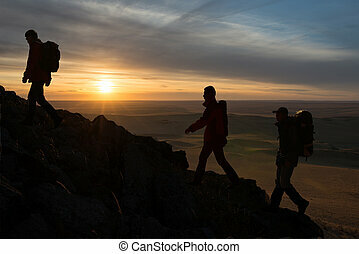 Couple hiking help each other silhouette in mountains, sunset and ocean. 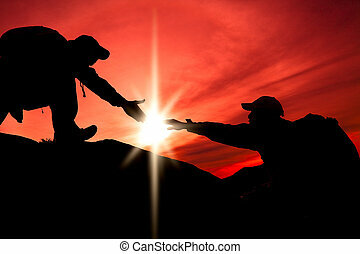 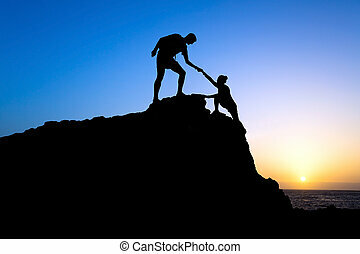 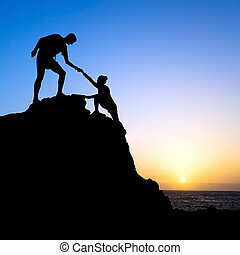 Male and woman hiker helping each other on top of mountain climbing, beautiful sunset landscape. 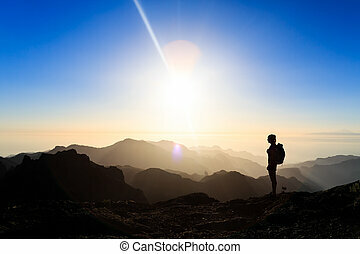 Woman hiking silhouette in mountains, sunset and ocean. 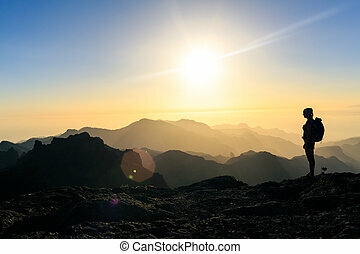 Female hiker on mountain top looking at beautiful night sunset inspirational landscape on Gran Canaria, Canary Islands. 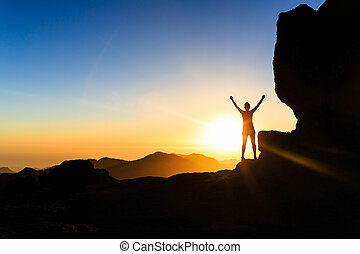 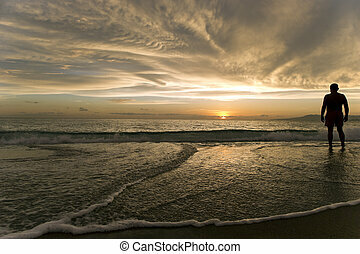 Woman successful hiking climbing in mountains, motivation and inspiration in beautiful sunset and ocean. 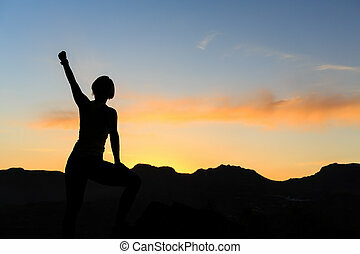 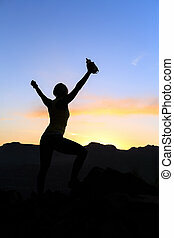 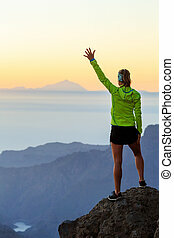 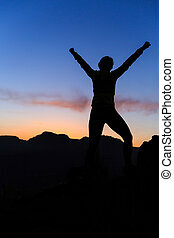 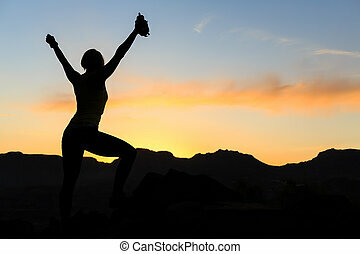 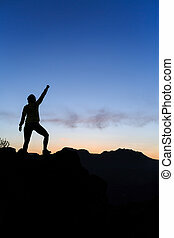 Female hiker with arms up outstretched on mountain top looking at beautiful night sunset inspirational landscape. 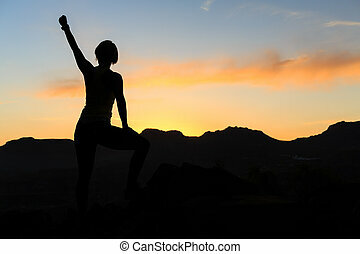 Woman hiking silhouette in mountains, sunset and ocean. 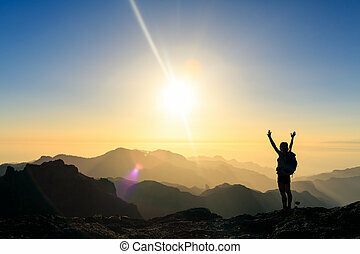 Female hiker, climber or trail runner with arms outstretched on mountain top looking at beautiful night sunset inspirational landscape.